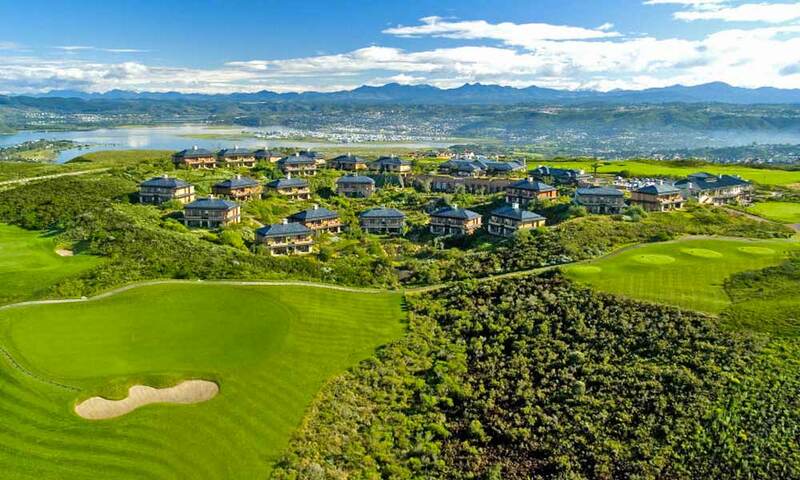 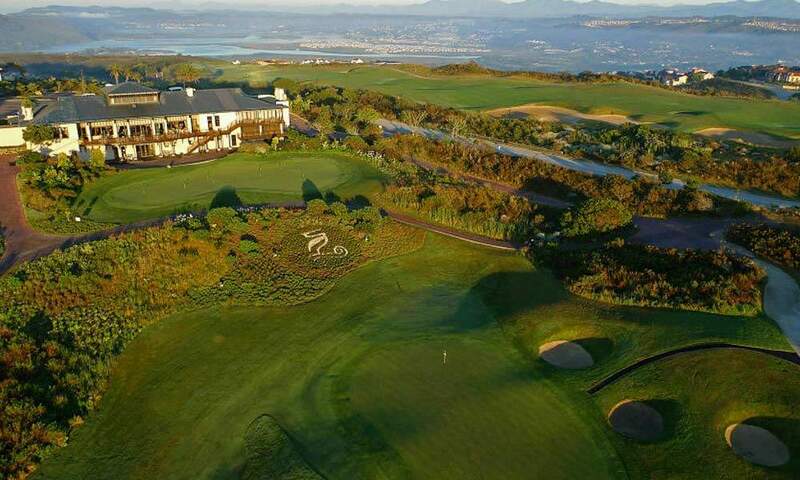 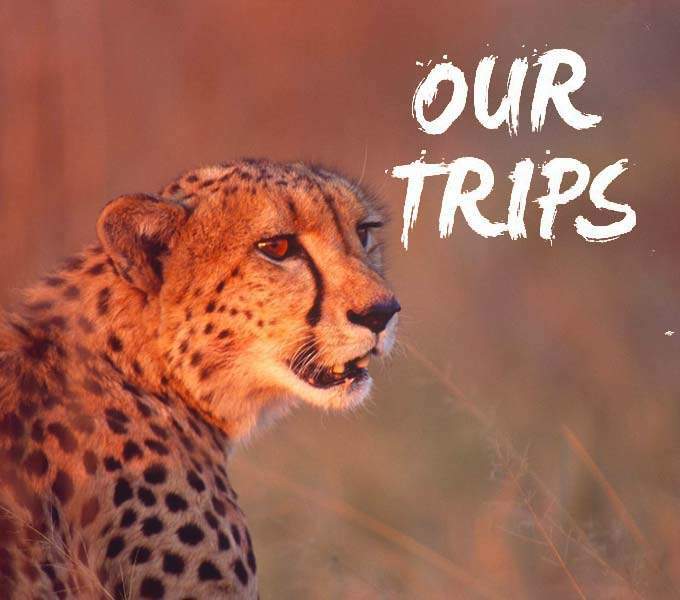 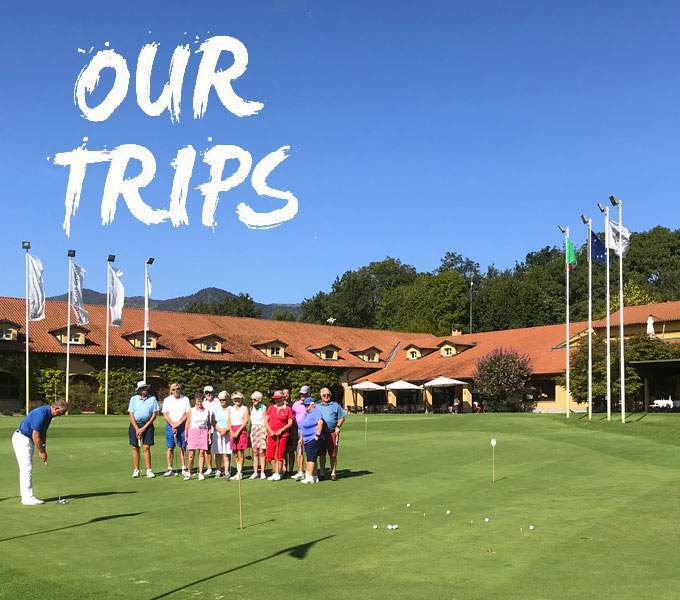 This championship links style golf course lies high above the heaving Indian Ocean and the vast Knysna lagoon – a sweeping spectacle of fairways and greens rolling through the pristine indigenous landscape. 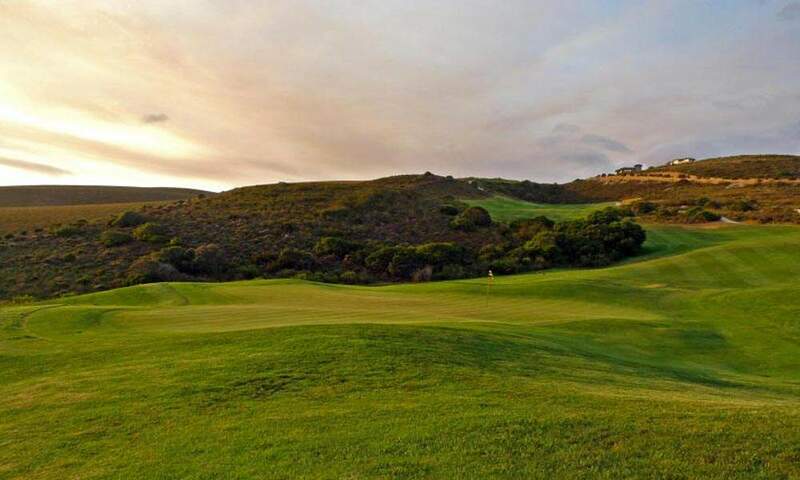 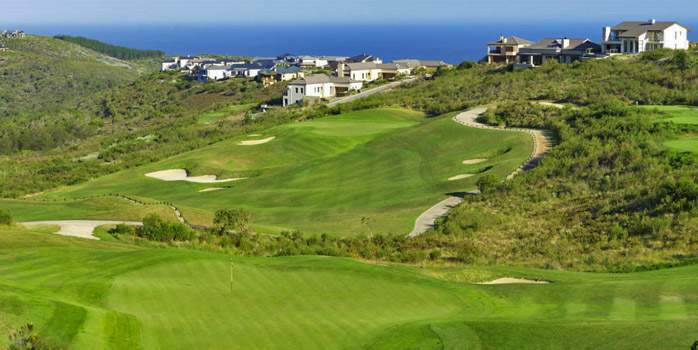 The terrain of rolling fairways, fynbos and eyebrow bunkers make the course difficult to walk making the use of golf carts a necessity. 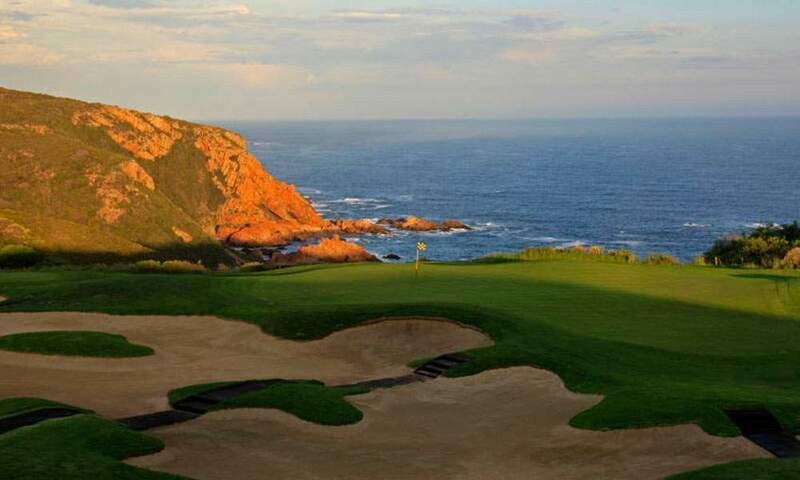 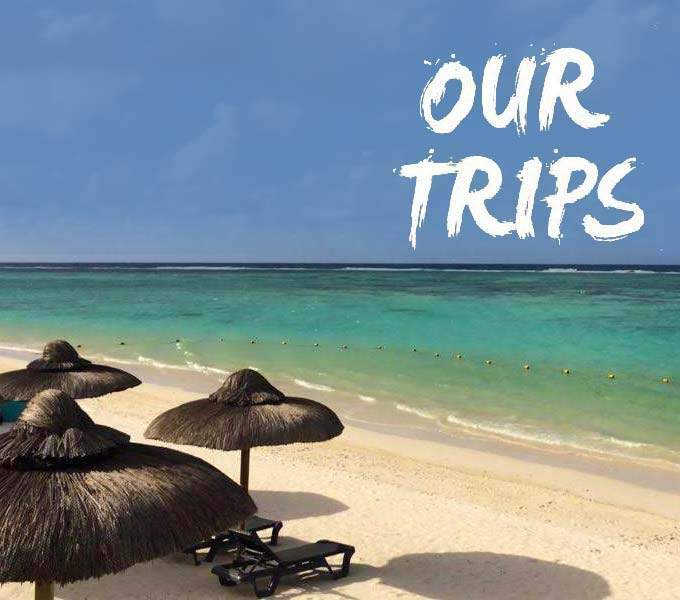 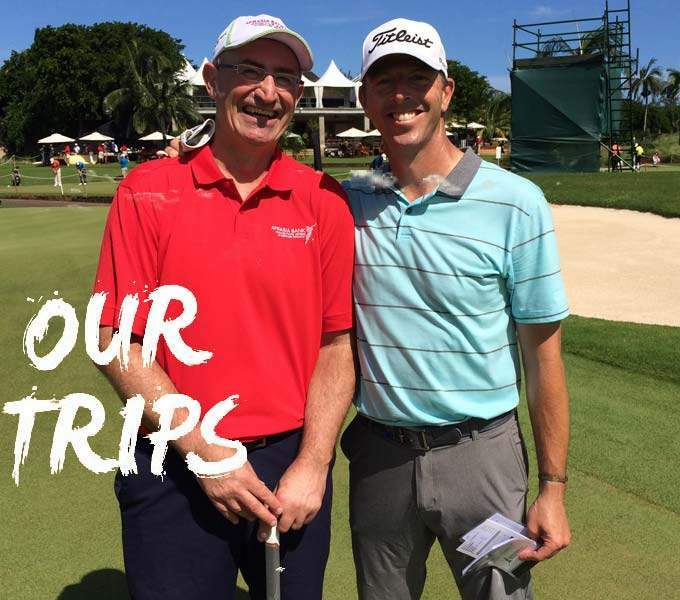 There are three signature holes, the 13th through 15th and they are all on the cliff that overlooks the Indian Ocean. 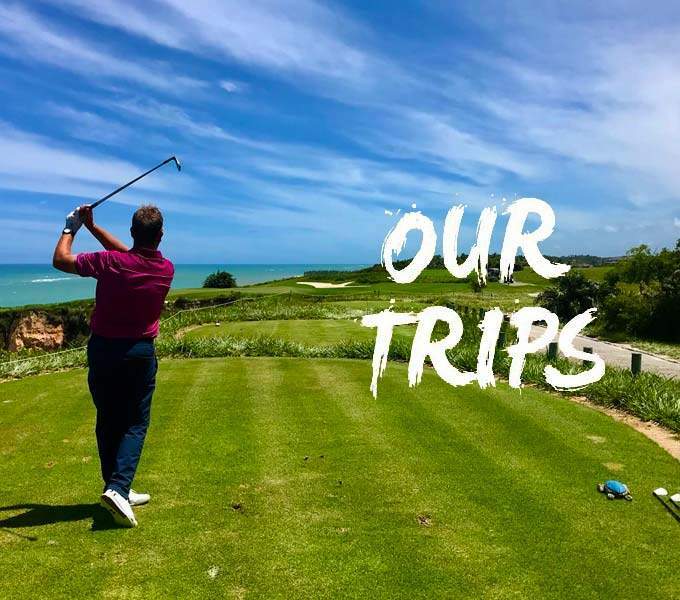 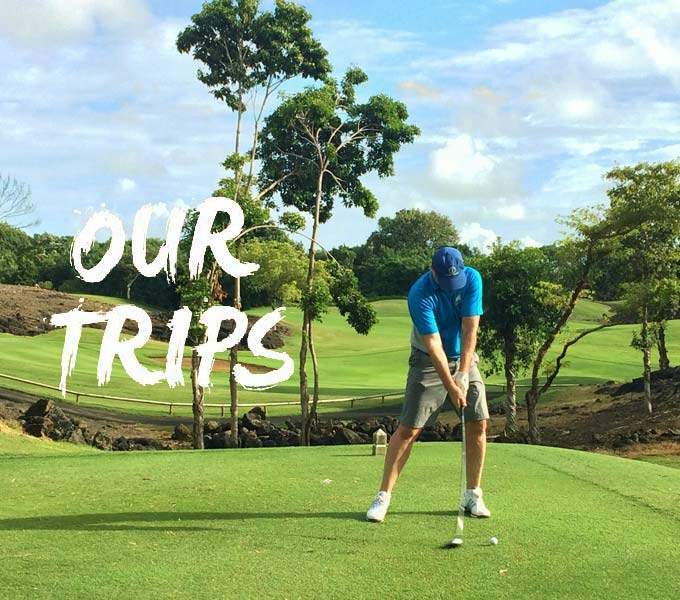 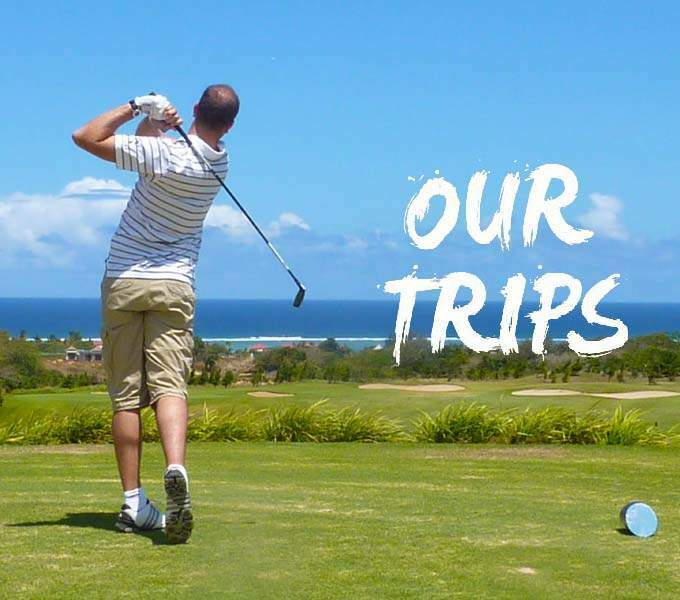 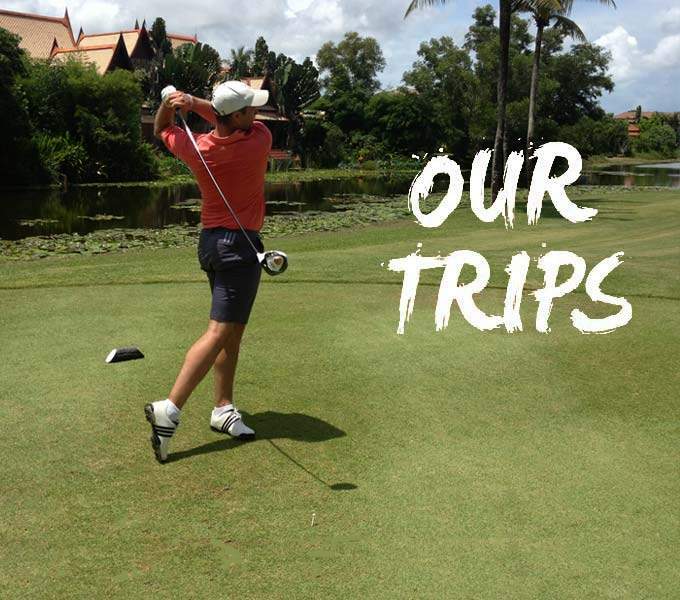 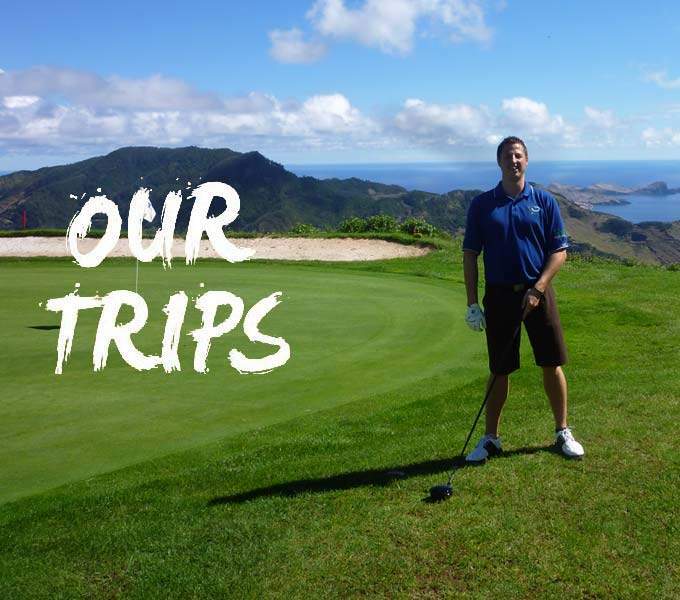 The downhill holes, matched with classic sweeping fairways winding through forested areas, make for an unforgettable round of golf. 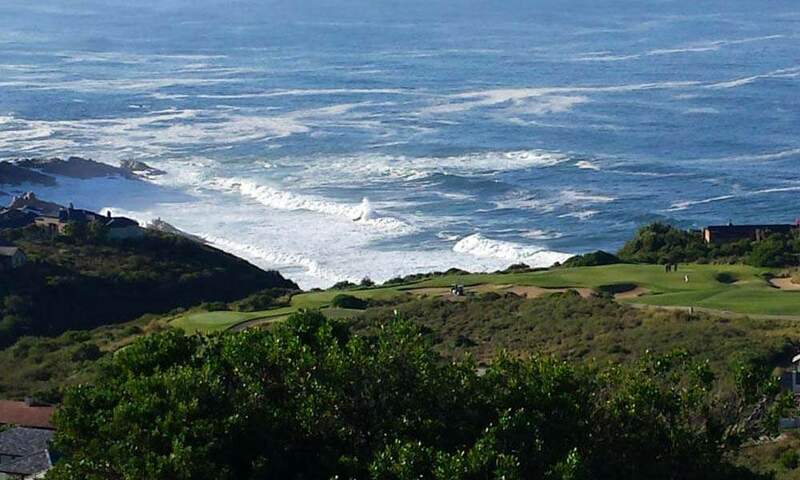 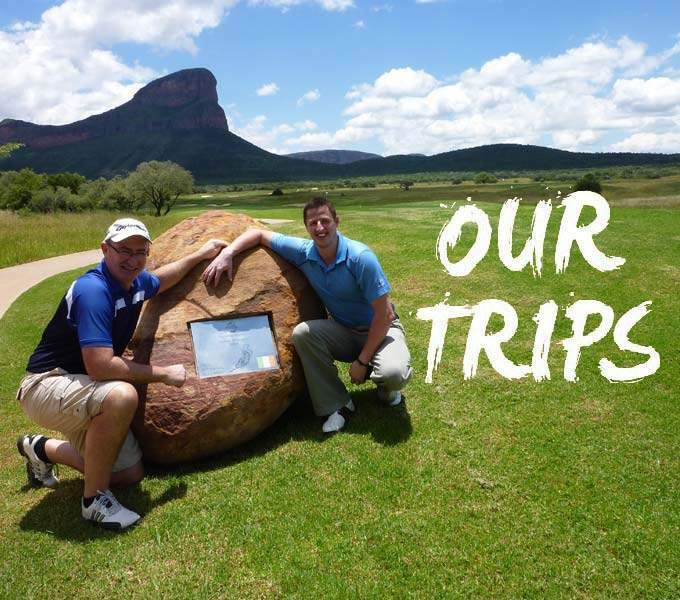 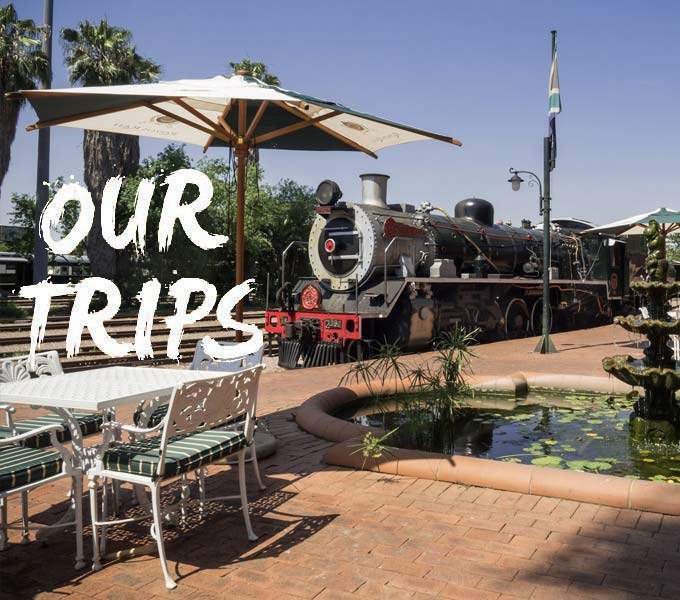 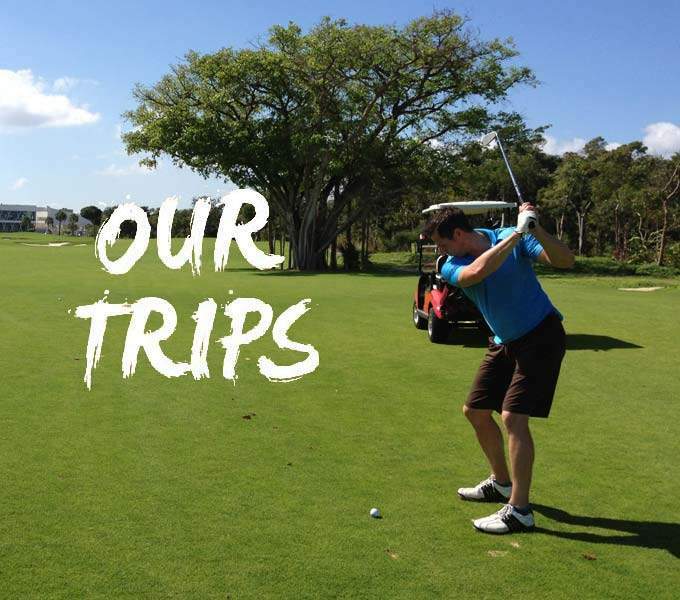 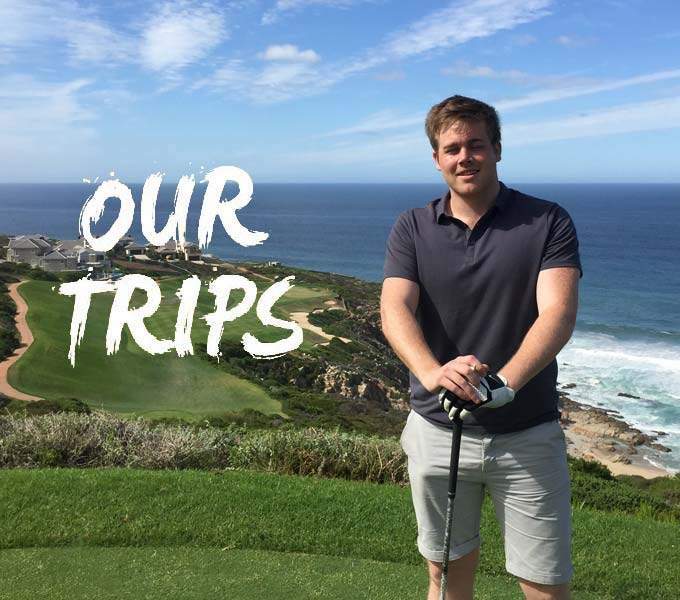 The Pezula Golf Course is one of the top courses in South Africa and we highly recommend playing here on your South Africa golf holidays.